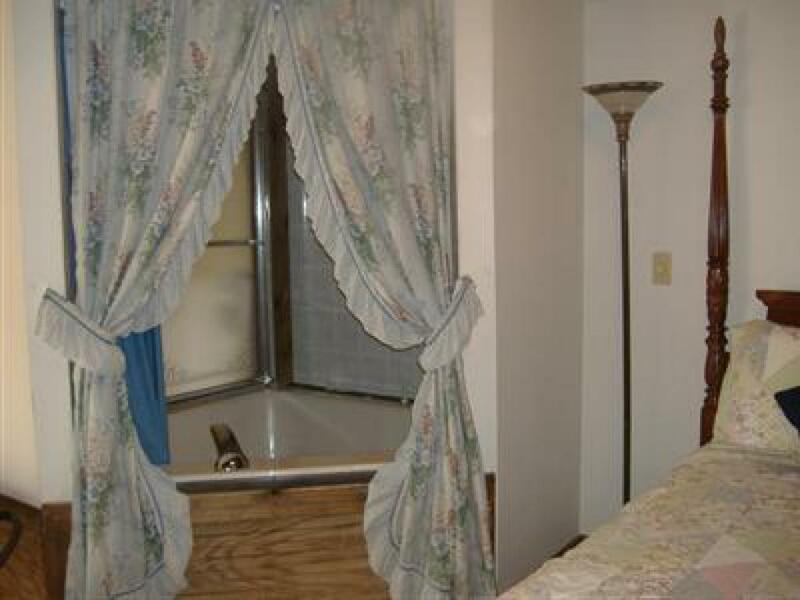 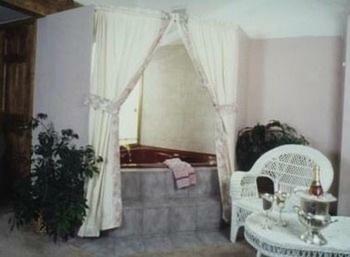 Corner rooms are not necessarily in a "corner" but rather have a 3 sided jacuzzi tucked in a "corner". Open bath provides a unique romantic design. 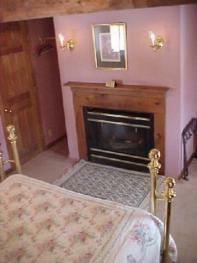 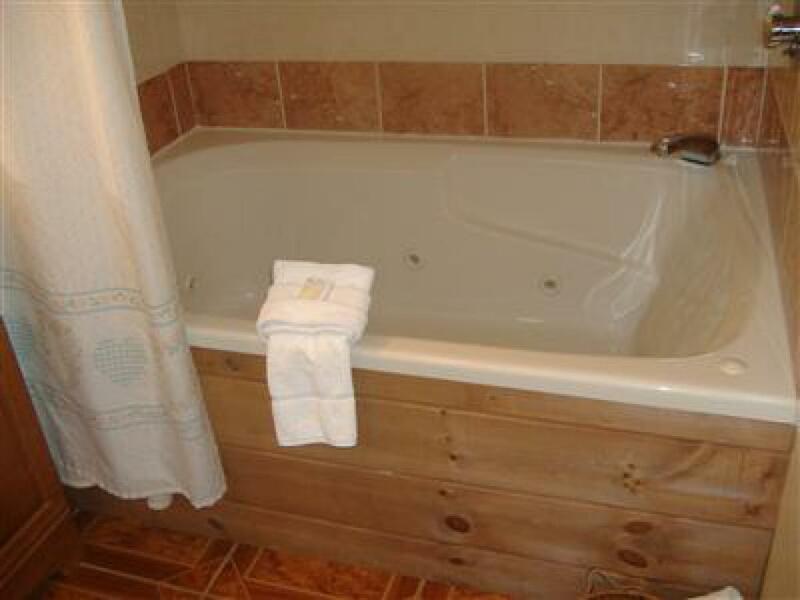 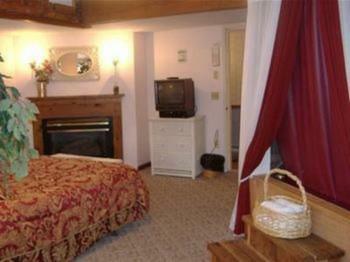 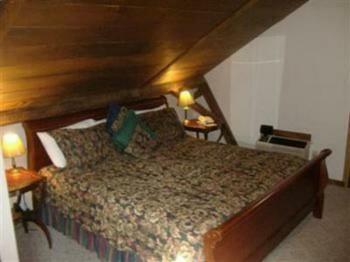 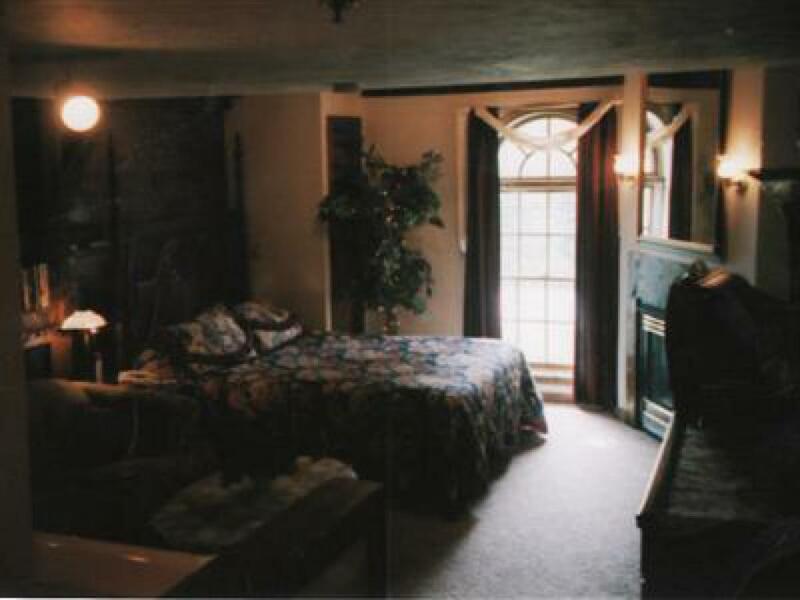 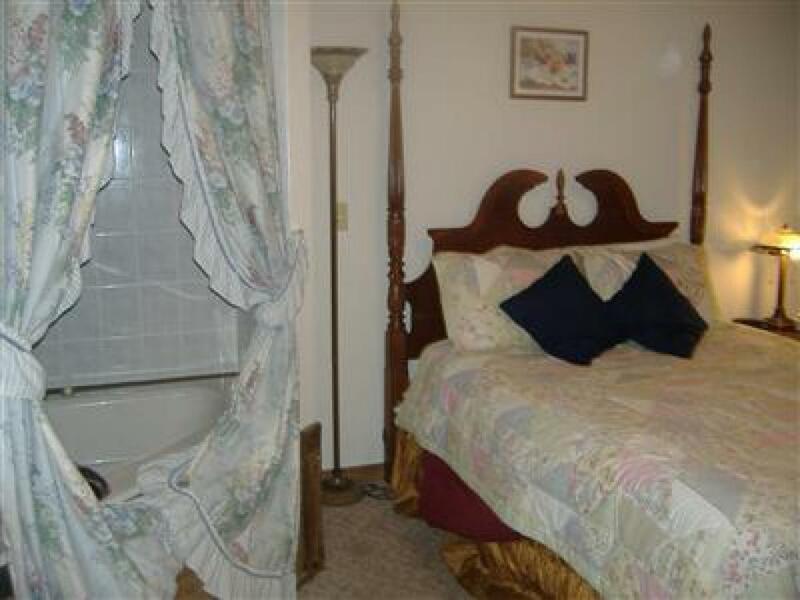 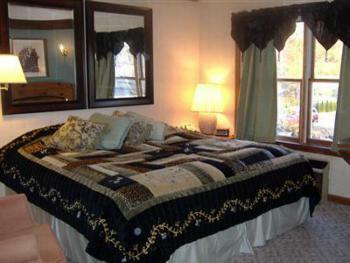 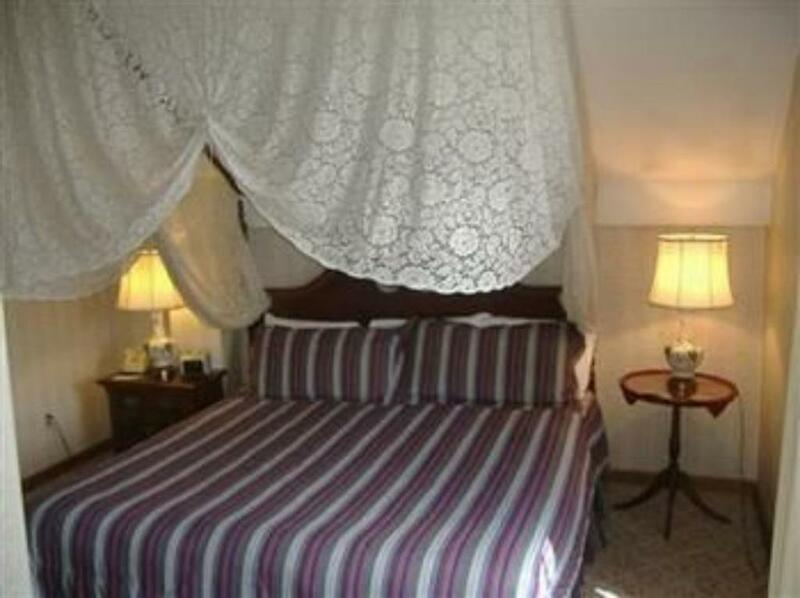 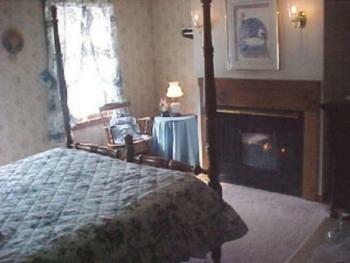 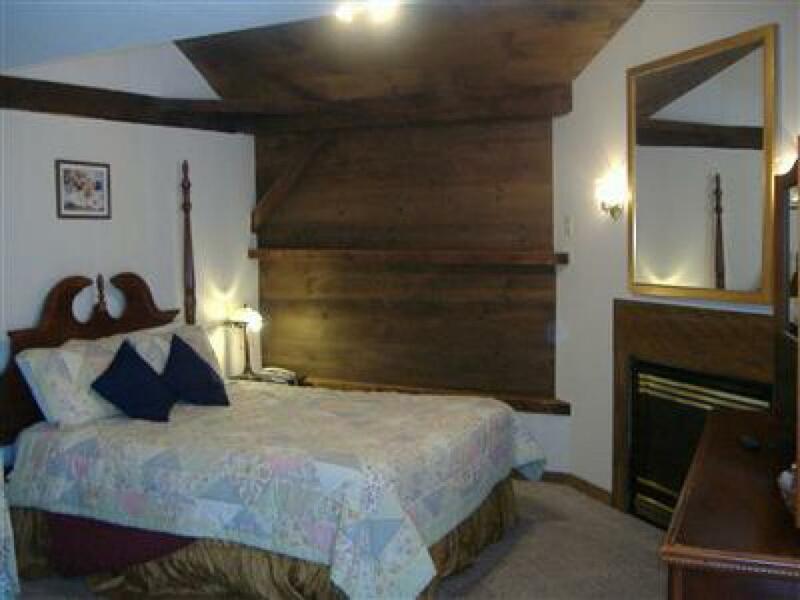 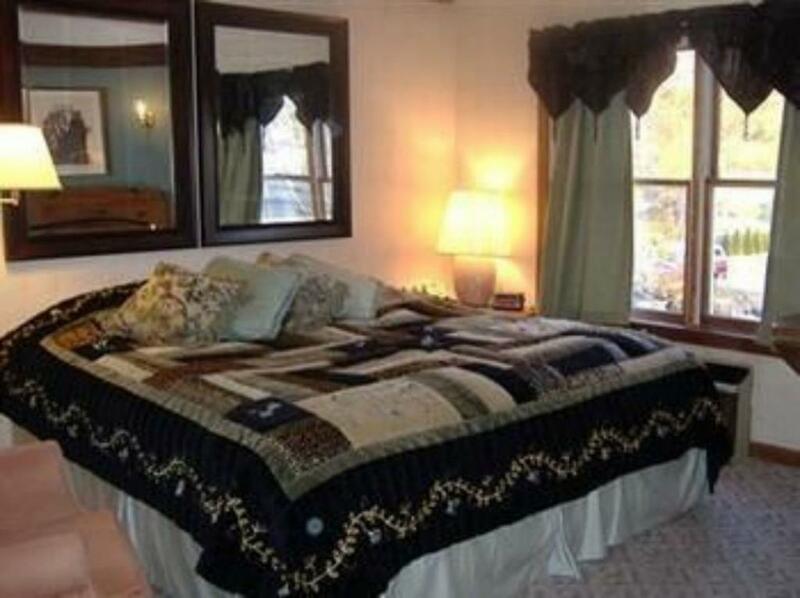 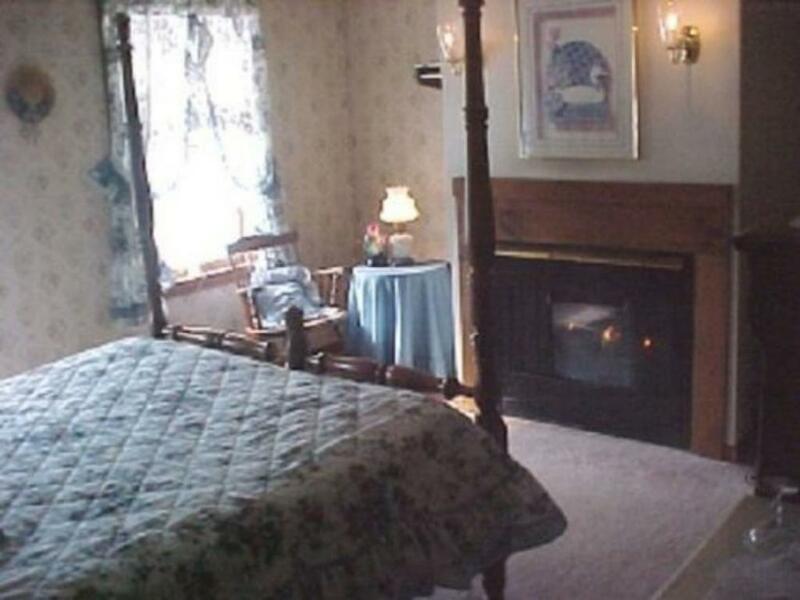 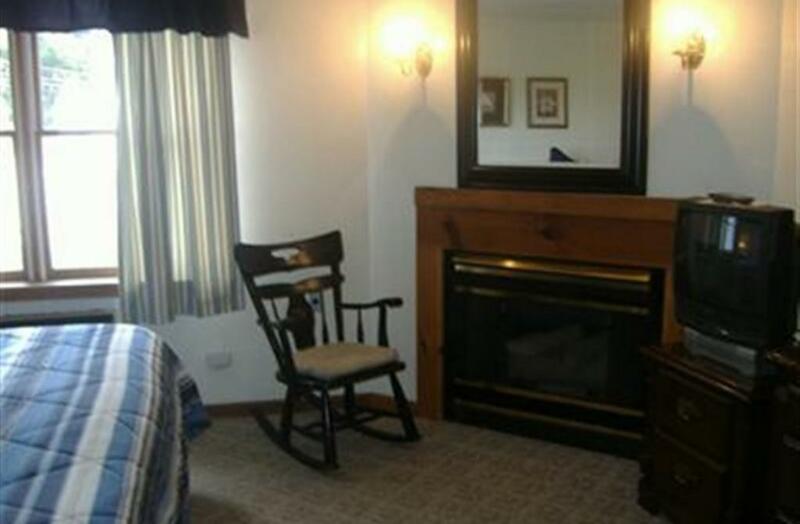 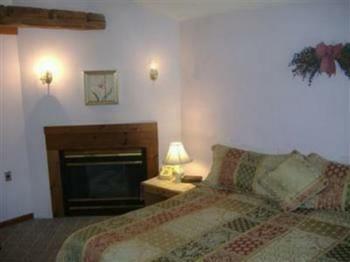 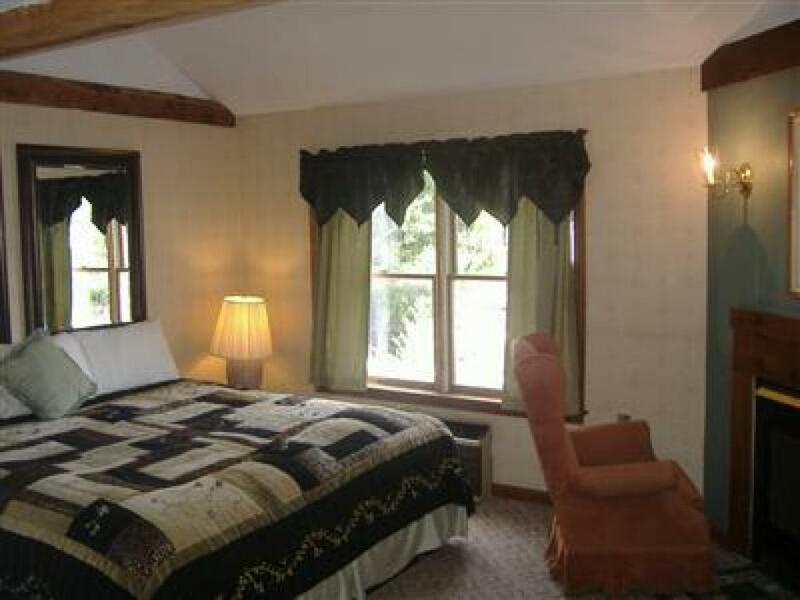 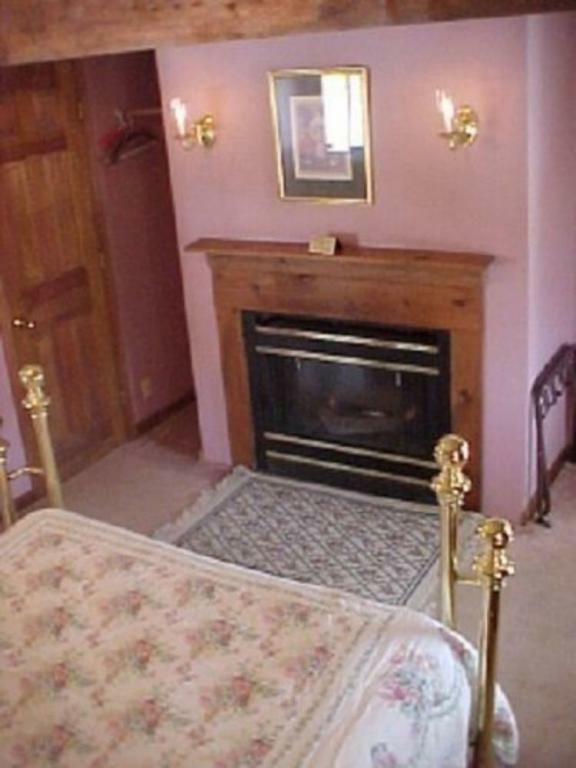 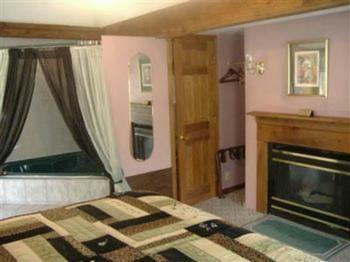 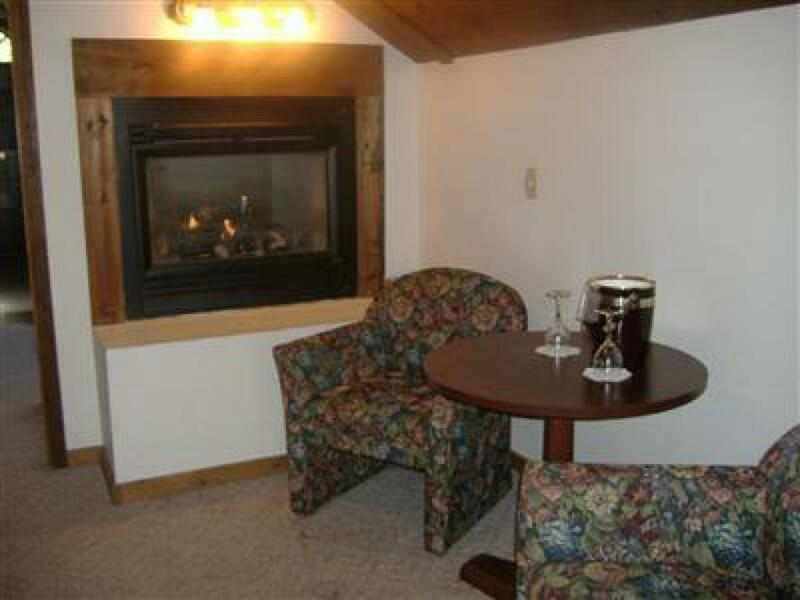 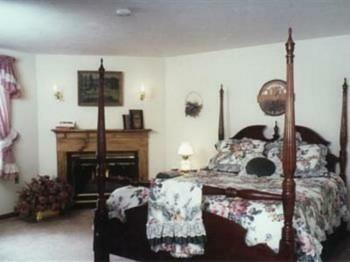 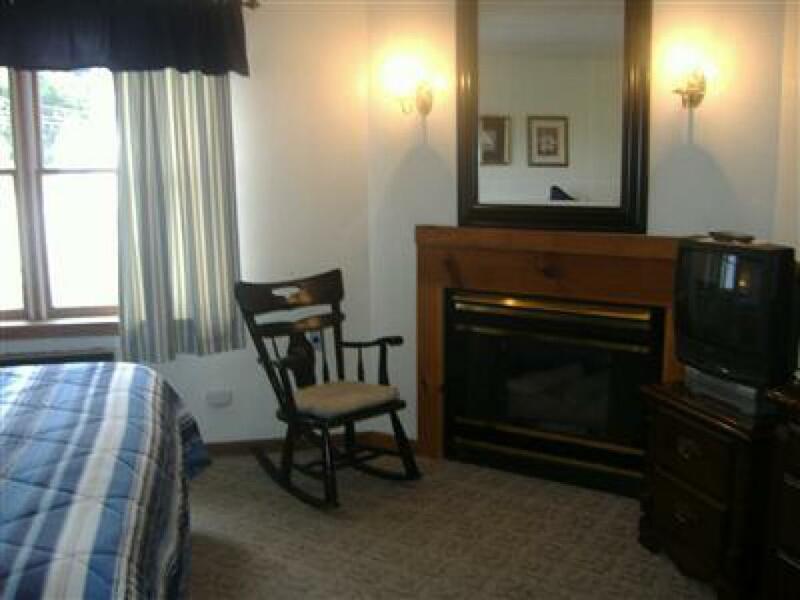 KING BED ,large 2 person jacuzzi tub, FIREPLACE . A guestroom that offers a larger luxury whirlpool tub in the bathroom. 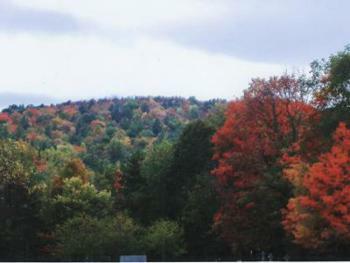 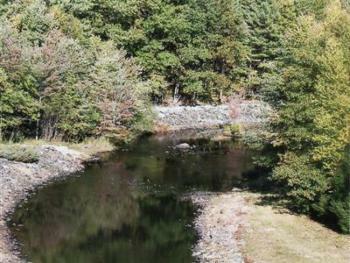 A nice choice for a getaway at a reasonable price. 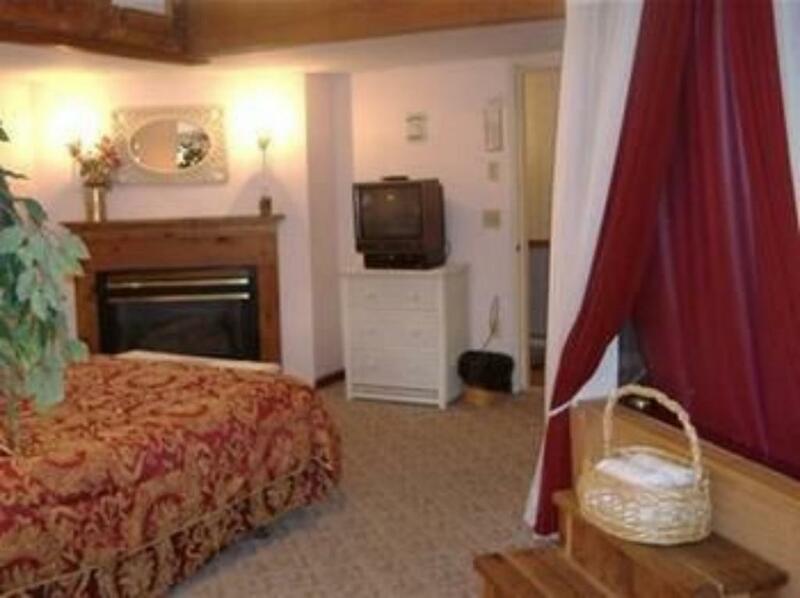 Larger room on the 2nd floor overlooking the pool and garden. 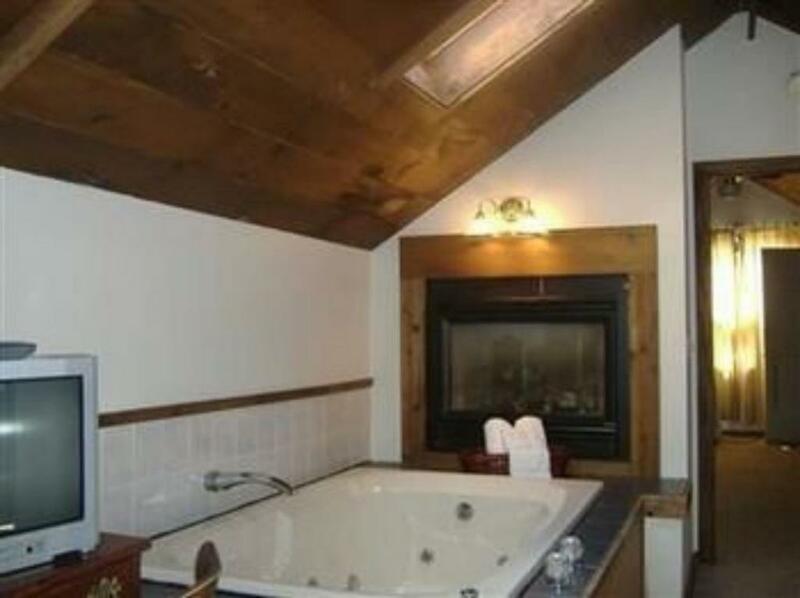 Luxury whirlpool tub enjoys a view of the fireplace. 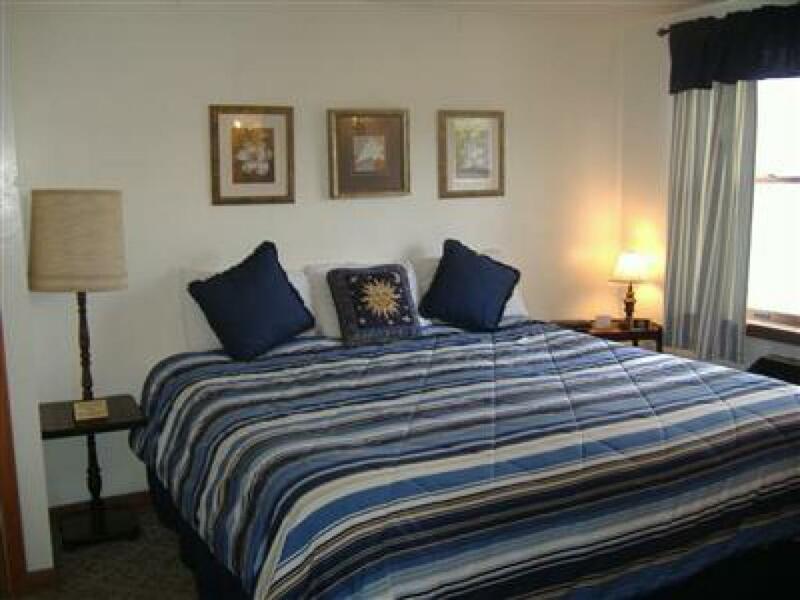 Features our larger suite amenities at a more affordable price. 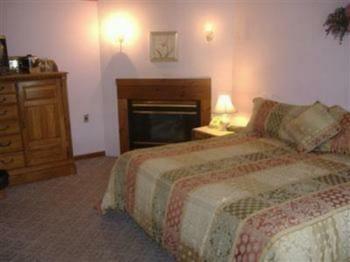 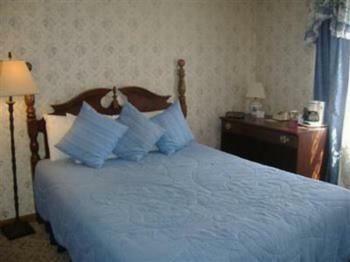 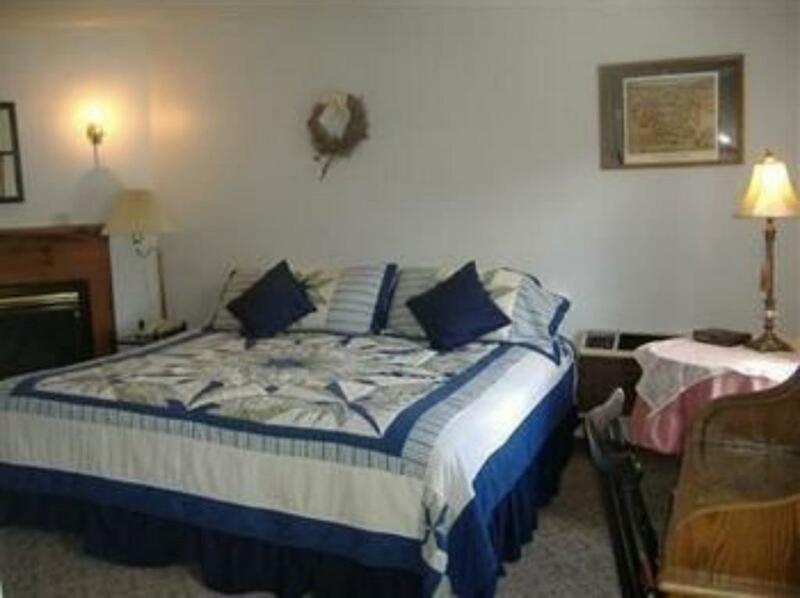 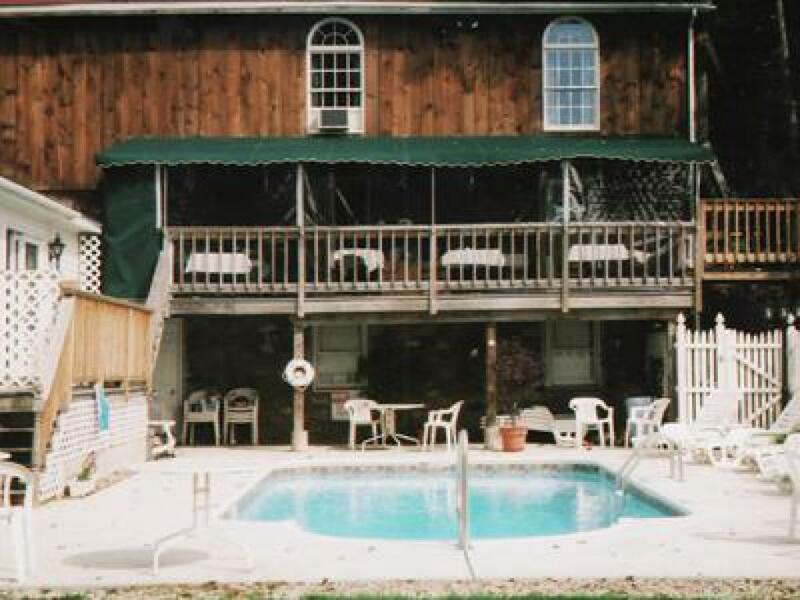 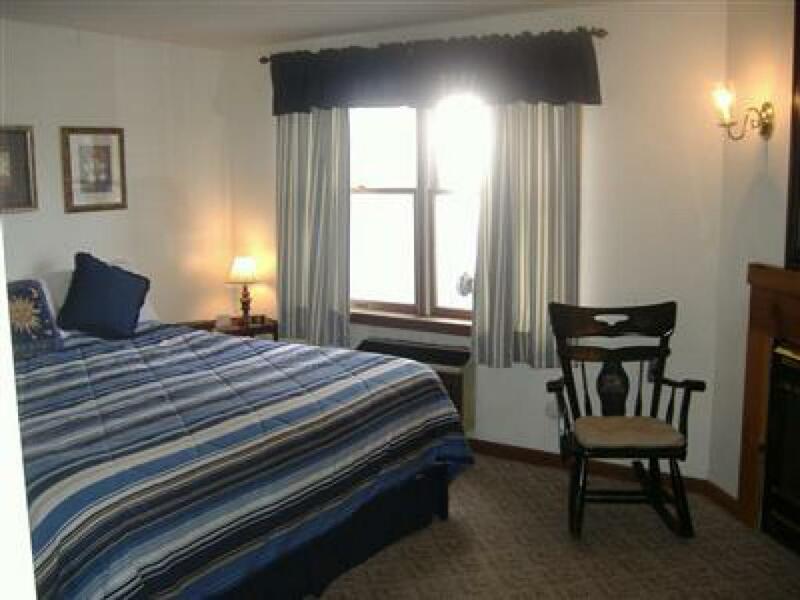 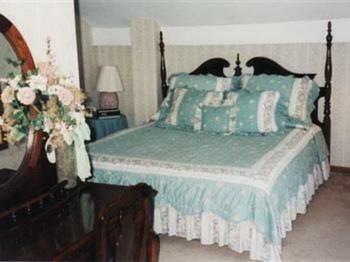 Large 2 room suite on the 3rd floor provides plenty of room for your special getaway or family vacation. 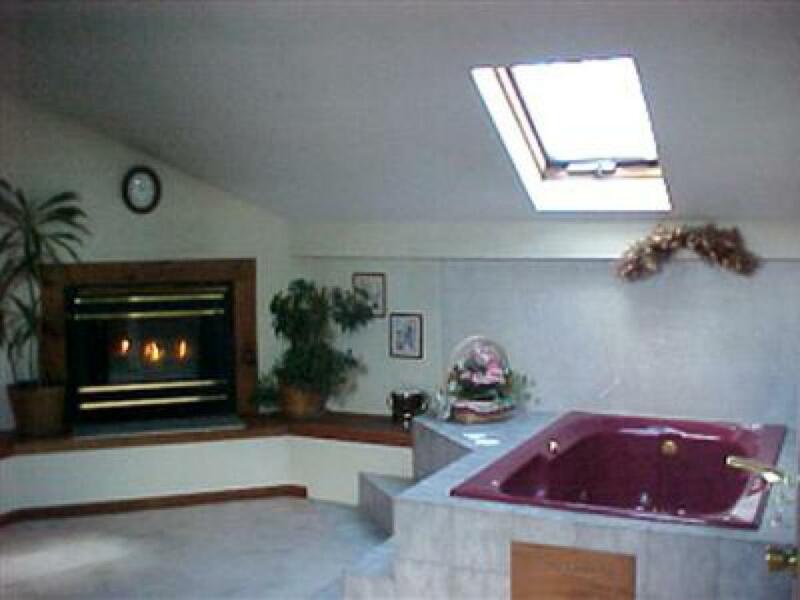 Vaulted ceilings with skylights overlooking a luxury whirlpool tub and fireplace. 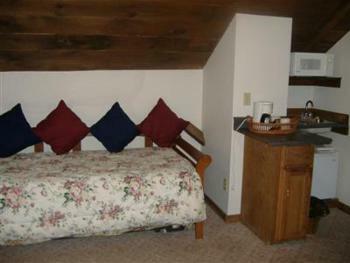 Newly renovated studio with full kitchen offers families a nice retreat. Has 2 pullout loveseats too. 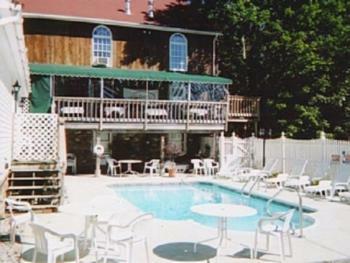 Sliding doors open to a shared deck overlooking the pool and gardens. 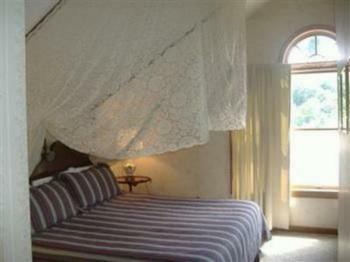 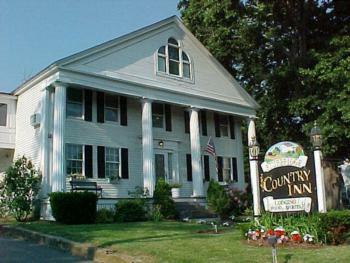 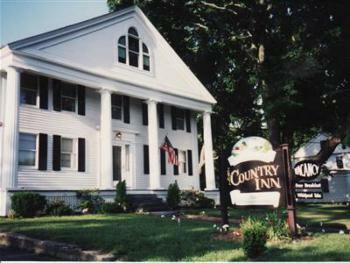 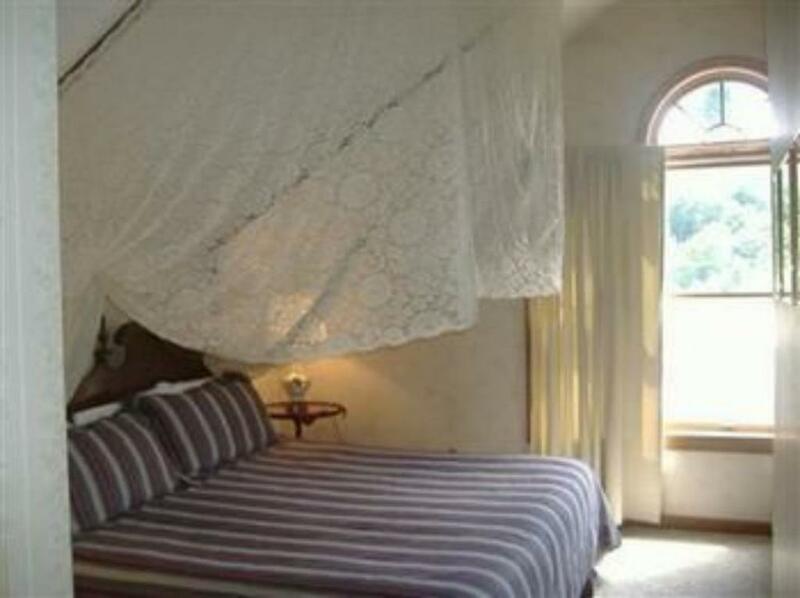 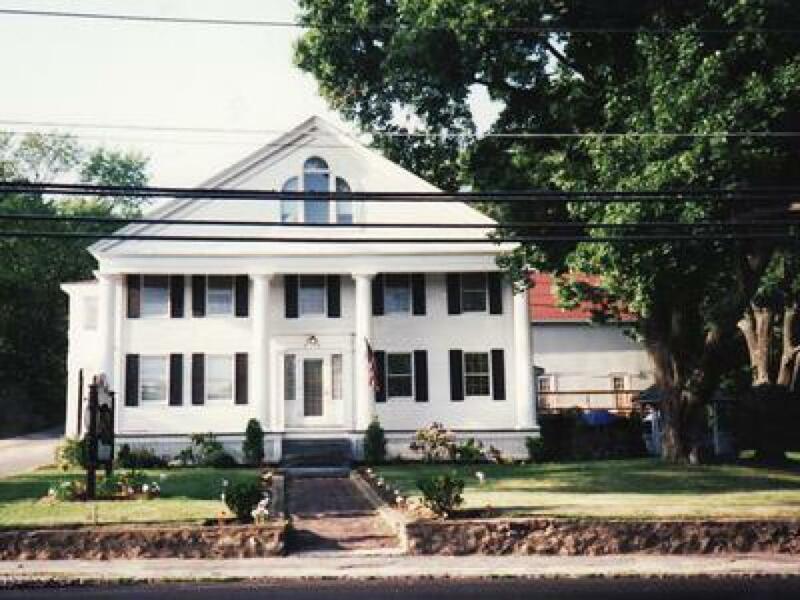 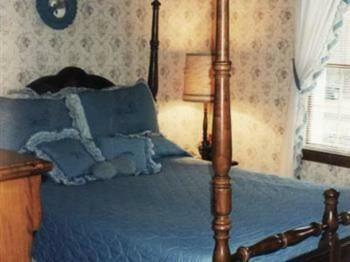 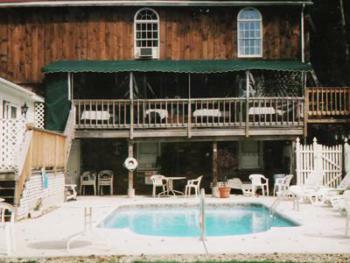 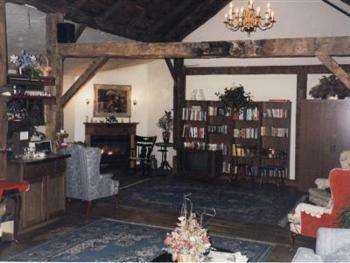 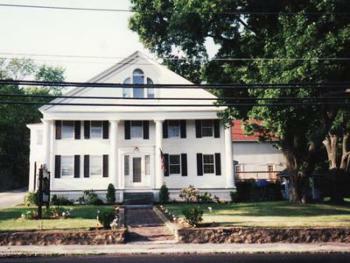 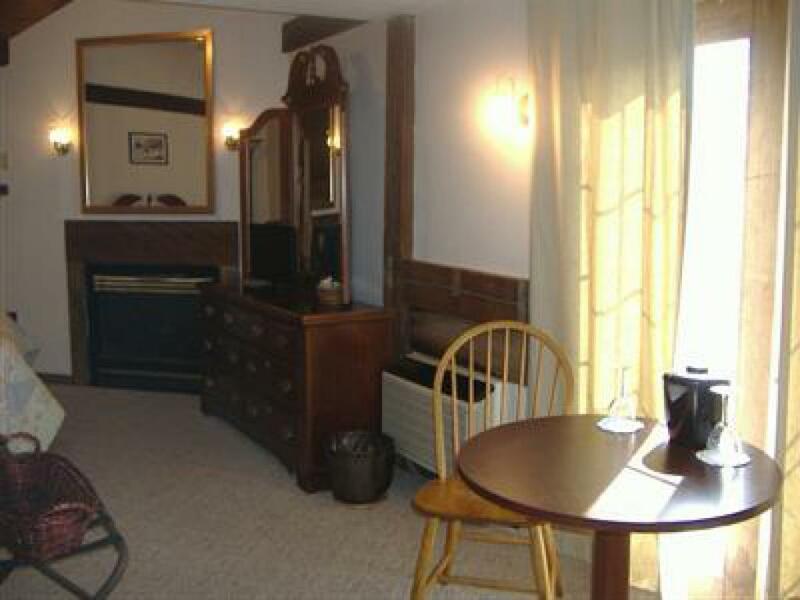 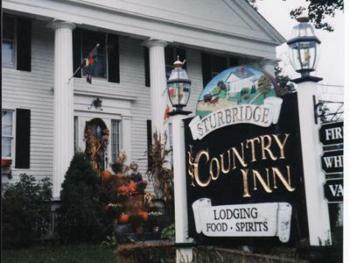 Renovated historic Inn circa 1840's with 16 rooms/suiites. 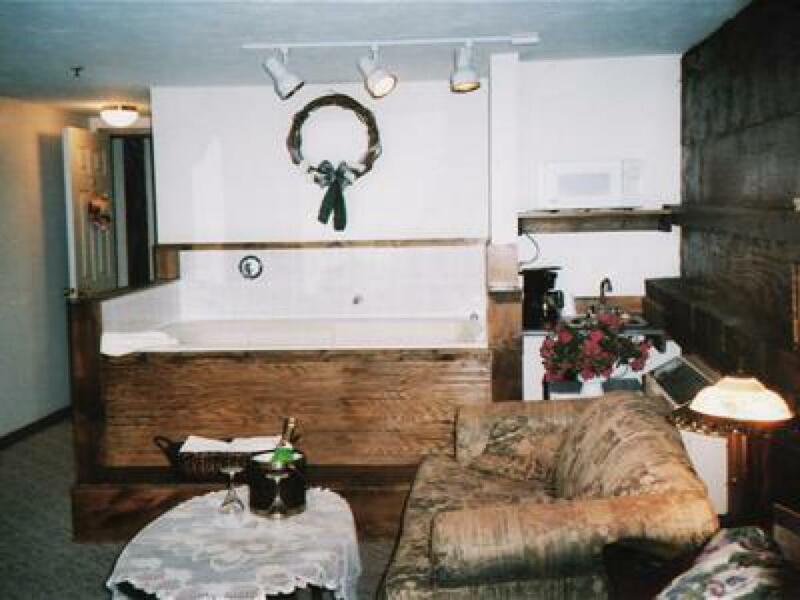 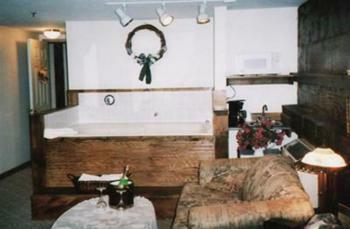 Some our unique accommodations have a fireplace (seasonal) and private bath with whirlpool tub. 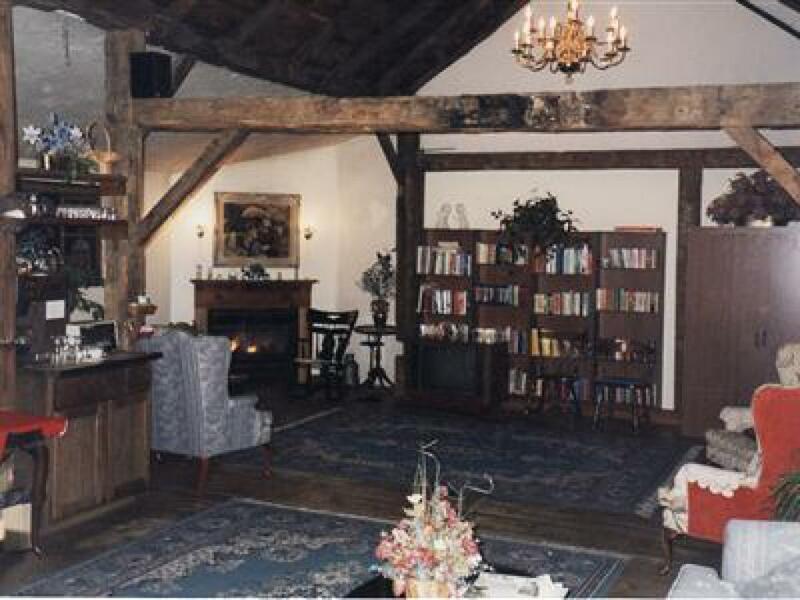 Close to shops, restaurants, and Old Sturbridge Village, it's the perfect choice for your affordable getaway, Since we are a small property we have very limited office hours! Please note the following office hours; 930am-1130am/ 3pm-7pm. We can make special arrangements for LATE CHECKINS, but you must CONTACT us in advance. 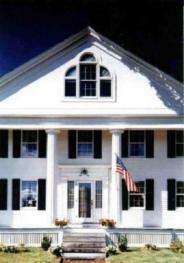 Security personel is on call 24/7 for emergencies.